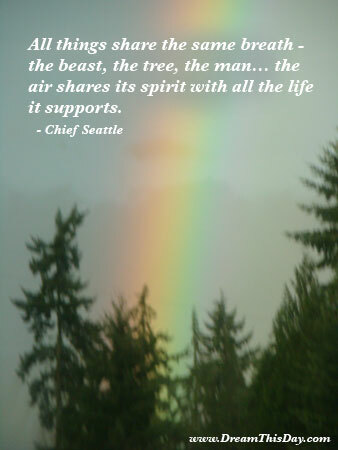 Please enjoy these Tree of Life Quotes -- from the collection at Life Quotes and Sayings. Science is the tree of death. the Tree of Life separates Him from us. are to the life of a tree. by living in the here and now as fully and creatively as we can. The tree of knowledge is not the tree of life! or evil poured into them by so many learned generations? but also because we have not yet eaten of the Tree of Life. If faith produce no works, I see That faith is not a living tree. Thus faith and works together grow, No separate life they never can know. telling her how wonderful she is. like it belongs on a movie soundtrack. the very substance of life. that like the palm tree it strives ever upwards when it is most burdened. was sitting out under a tree. a tree that has already been cut down. Thank you for visiting: Tree of Life Quotes.